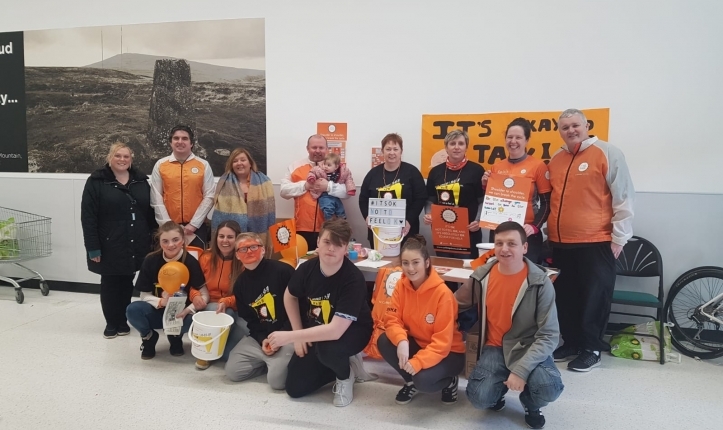 We are delighted that we will play host to the 2019 Cycle Against Suicide Peleton who will have lunch at the school on Saturday 30th March. The event is coming to the school due to Mrs McCully's involvement with the group. The picture shows some of the team at a suicide awareness event. We are looking forward to welcoming the team on Saturday. Good luck to all the cyclists involved in the event. There will be musical items also in which the school choir will take part under the watching eye of Ms Adair.